The importance of the Statement of Truth in court cases. The issue was highlighted recently in the case of Recovery Partners GP Ltd & Anor v Rukhadze & Ors. What is a Statement of Truth? 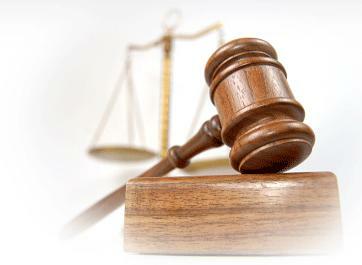 The Statement of Truth states that the defendant or other party believes the facts written in a document to be true. It should be signed by the defendant or other relevant party. The legal representative should ensure that the defendant checks and verifies each element of the document before signing. Multiple defendants need to go through each allegation and separately sign or authorise their legal representative to sign on their behalf. In this case, the judge, Mrs. Justice Cockerill, was concerned at an apparent lack of regard for the importance of the Statement of Truth. Two of the defendants had never signed a Statement of Truth in relation to the pleadings served on their behalf. The case has drawn attention to the dangers of not complying with Civil Procedural Rules and the risk of being found in contempt of court. 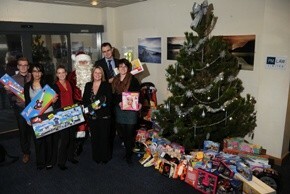 PM Law staff have been getting into the festive spirit by supporting a local radio station’s Christmas campaign. 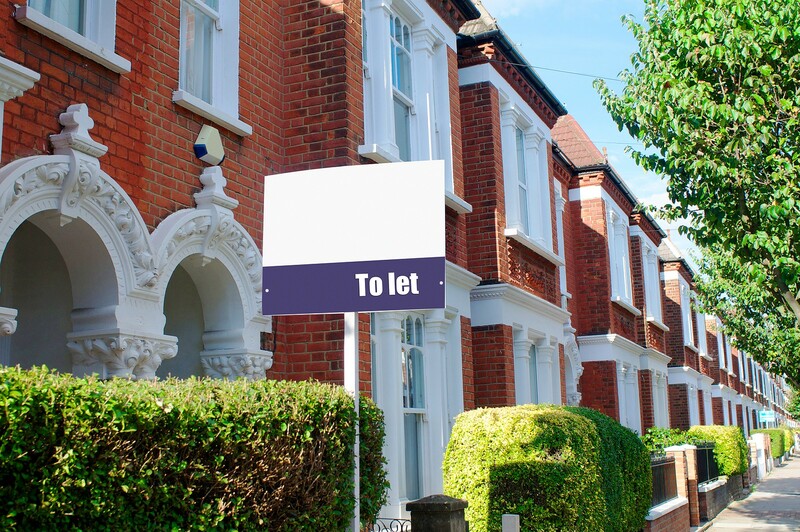 Delayed rent payments and badly behaved tenants cause the most stress for buy to let landlords in the UK, new research has revealed. A city broker is suing his bosses for race discrimination, constructive dismissal, victimisation and breach of contract. 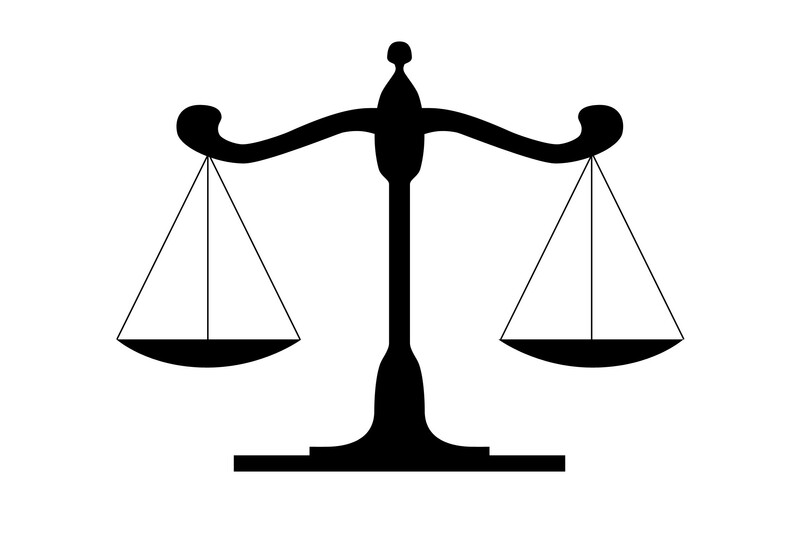 Next post What’s the difference between Court and a Tribunal?